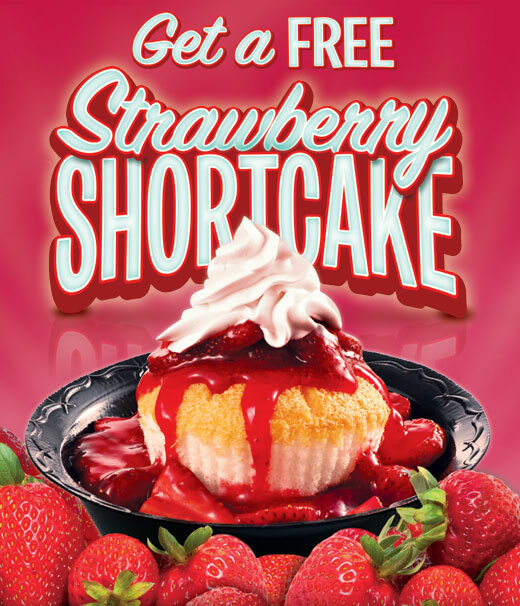 FREE Krystal Strawberry Shortcake + a Chance to Win $10,000! To get a FREE Krystal Strawberry Shortcake coupon go to the Krystal Facebook page, ‘like’ them and click on the ‘Free Strawberry Shortcake’ tab. Sadly we do not have any of these in Missouri 🙁 Sounds extra yummy though! Even if you aren’t near a Krystal location, you can enter to win a grand prize of $10,000 in the Krystal Design a Shirt Contest. Go here for more details and how to enter your design!